When I was a young girl, I remember my mom started using a cane. I never understood why. It wasn’t until the first time I saw her cry that the answers began to unfold in front of me. I was no older than 12 when I found out my mom was living with multiple sclerosis (MS). When you’re a kid, your parents are indestructible, and that’s what my mom was to me. Indestructible. But as years went by, I watched MS chip away at aspects of her life, and her fight against the chronic disease became tougher and tougher. You see, my mom was an athlete, just like me. When I was growing up, she was my head coach for soccer, and as I progressed, she became the president of the club that my brother and I played at. She played all kinds of sports – soccer, track, baseball, water skiing, you name it – and coming from a family of athletes, it was routine for us to go to the park every week and play outside. With her MS, she’s been forced to adapt her lifestyle. As a fellow athlete, it breaks my heart to watch my mom, who was so physically active, over the years, seeing that slowly stripped away from her. I know that if she could, she would love to bring her grandkids to the park. My mom was always a fierce competitor, but never had I seen her battle a hurdle as immense as MS, where her biggest opponent is herself. Because of that, it took her some time to come to grips with her situation. 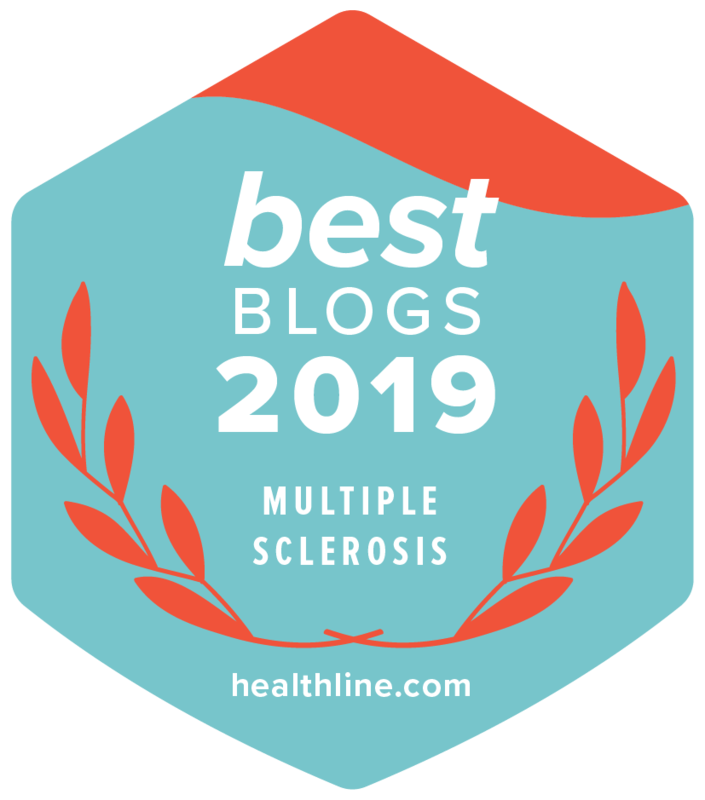 I don’t think you’re ever okay with MS, but accepting the reality and making the best of that has been the biggest journey for her, and the rest of my family. Today, my mom is still the strongest person I know and my number one champion. She currently resides in a care home, which can be challenging at times. Cognitively, she’s still my mom – friendly, social, and as sharp as ever – but physically, she’s placed in a facility where she is 20 years younger than everyone else. Being the outgoing person that she is, she struggles with the lack of human interaction she has at her home. She’s even become friends with the employees. Naturally, she loves having visitors, so our big family goes to see her every opportunity we get. Some of my teammates visit her too. Although she lives in Vancouver and I’m in Portland, my mom’s journey with MS affects me every day. Just knowing what she’s constantly going through weighs heavy on my heart. But my mom always worked to not let her disease affect my life – career, or otherwise. She encouraged me to go away for university and always inspired me to follow my dreams of becoming a professional soccer player. In the past few years, my priorities have shifted. Soccer is still my passion, but family has become ever so important to me. Whenever I have a couple of days off, I drive from Portland, Oregon to B.C. to spend time with my family. If you ask me, the time couldn’t be better spent. I wish people knew how debilitating it is for a person living with MS. The lack of options available for people living with it, such as the ability to work, is astounding. These are amazing and inspiring people who deserve all the opportunities in the world, and they just need to be given a chance. I hope that by getting involved in Burgers to Beat MS, I can help spread that message. I took on this campaign to step out of my comfort zone, which is on the soccer field. I want to be a part of something bigger than just a game. 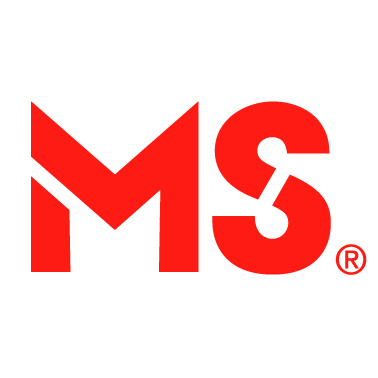 With the impact that MS has had on my family, I feel like I am finally at a place in my life where I know I can help make a difference. MS hits close to home, and I want to do everything I can to help people, just like my mom, enjoy life to the fullest. Burgers to Beat MS Day will take place August 16 where $2 from every Teen Burger® will go to the MS Society of Canada. 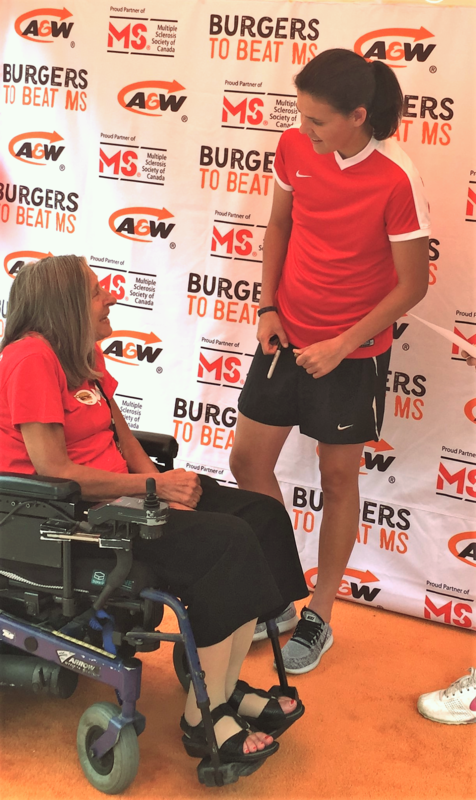 Help Christine Sinclair and others who are affected by multiple sclerosis by supporting the campaign and bringing us one step closer to finding a cure for the chronic disease.